In this episode of SearchSecurity's Risk & Repeat podcast, editors highlight the topics discussed at the CES Cybersecurity Forum, as well as new technologies showcased at the event. The Consumer Electronics Show isn't normally a place to find information security products and discussions, but times may be changing. Last week, the second annual CES Cybersecurity Forum underscored several key security issues, from authentication and password management challenges to regulations for data protection and breaches. But one of the biggest topics at CES 2017 was the security of wireless routers and other types of internet of things (IoT) devices. The CES Cybersecurity Forum featured several discussions about the threat of insecure IoT devices being used by attackers, while some of the notable products from security vendors at the show focused on improving the defense of wireless routers and other connected devices. Are security vendors beginning to address the problem of insecure IoT devices, and, if so, how? How should enterprises react to large-scale security incidents, such as the Yahoo breaches that exposed passwords that employees potentially reused within their companies? What are the best ways to get enterprise users to improve password practices and avoid social engineering attacks? 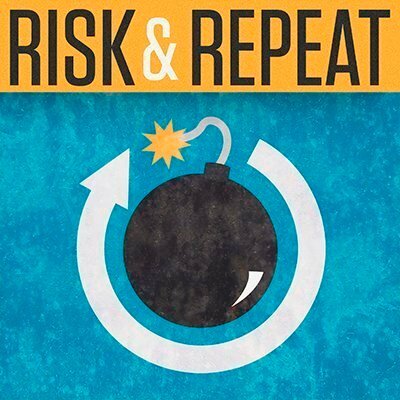 In this episode of the Risk & Repeat podcast, SearchSecurity Editor Rob Wright, who attended the show in Las Vegas and moderated a panel discussion on security hygiene at the CES Cybersecurity Forum, talks with SearchSecurity's Peter Loshin about those questions and more from CES 2017. They also discuss the major themes and debate points from the security hygiene panel, as well as some of the new security products showcased at CES 2017. What were the most interesting security products you saw from CES 2017?